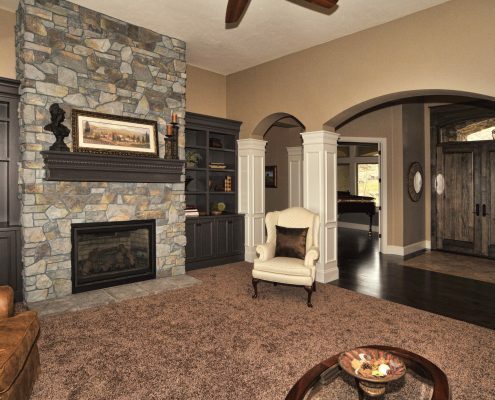 Add style, texture and value to your home with Stone Veneer. Improve your curb appeal with an exterior facade or spruce up your interior with a new archway, fireplace, or accent wall. We have all the tools and accessories available to make your project picture perfect. Call today to speak with a hardscapes specialist. 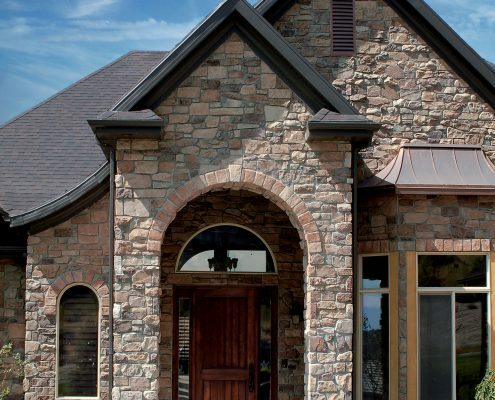 Coronado Stone Products® offers a variety of manufactured stone veneer, thin brick, tile and precast products. 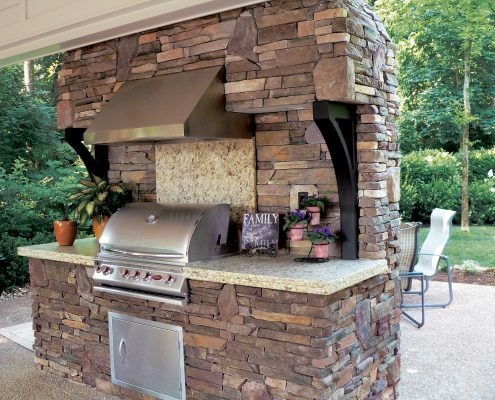 Architectural stone veneer can be used to greatly enhance the look and feel of a project. Coronado Stone products are hand crafted from natural stone in a process that makes the two hard to discern. We have been creating simulated stone siding that captures the natural elegance and beauty of genuine stone for over 50 years. Coronado offers the widest selection of profiles and colors in the industry.